Louisiana Sportsman Boat Show to be held March 14-17! 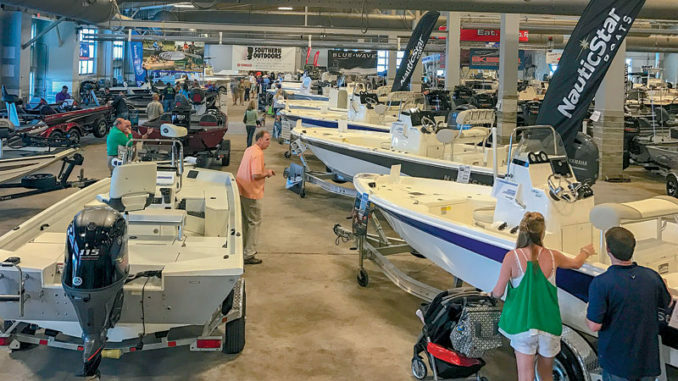 Find all the newest boats at special prices during the 2019 Louisiana Sportsman Boat Show March 14-17 at the Lamar-Dixon Expo Center in Gonzales. The latest offerings in boats will once again pack the Louisiana Sportsman Boat Show, and you’ll be able to find even more reasons to spend time browsing the incredible selection because the size of the boat show has grown once again. The boat bonanza is being held in conjunction with the 40th annual Louisiana Sportsman Show March 14-17 at the Lamar-Dixon Expo Center in Gonzales, offering two-for-one show value. While you’re looking over this year’s boat lines, you can chat directly with factory reps to get the scoop on all the latest features for each model line. “We now have more boats from more dealers — you won’t find a better opportunity to comparison shop for a new boat,” show director Jack Fisher said. 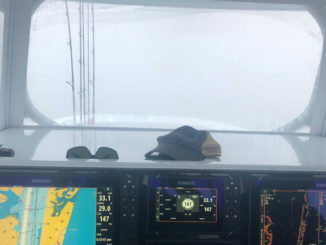 “Every major boat line and outboard manufacturer will be in the show, so you don’t have to drive all over the place to look at different lines — you can just walk across the aisle. We have dealers in the show from the Baton Rouge area, the Lake Pontchartrain Northshore, Houma and Thibodaux. The show will include offerings for both fresh and saltwater fishing applications, and lots more. 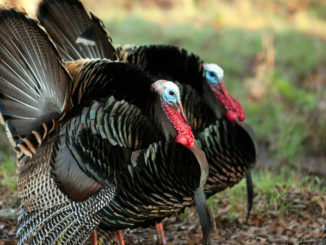 “We’ll also have a full range of duck-hunting boats, along with kayaks and the ever-popular pontoon boats,” Fisher said. And the best part is that entry to the Louisiana Sportsman Boat Show is included in the $12 general admission price of the Louisiana Sportsman Show. “This way, you can check out all the boats but move back and forth to the main show to see what fishing tackle and hunting accessories are available,” Fisher said. 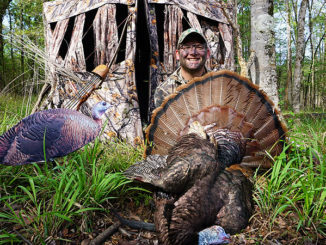 “You also can check out all the special events, like the Louisiana Sportsman Big Buck Contest, Splash Dogs, the Fetch-N-Fish demo tank and much more.